You can have: the sharpest hooks ever made; reflexes as fast as a running back, dodging tacklers, making cuts and running for daylight; the best rod, reel and line; and do everything you’re supposed to do to catch a big bass and still lose that fish. Maybe the hook and the lure haven’t caught the bass in the mouth. 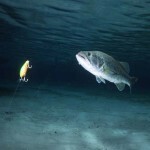 Perhaps the way the bass attacks the lure causes the fish not to get the hooks. 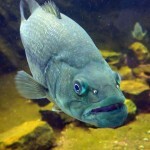 Maybe the bass has nudged the lure instead of opening its mouth and taking it into its mouth. But if you fish long enough, you will have days when you miss more bass than you catch. 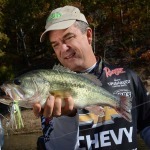 I remember a tournament on Kentucky Lake a few years ago when the water was up in the bushes, and I was flipping a jig to get a bass bite. 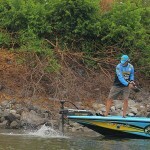 The first day of the tournament I had a 19- pound, 5 fish limit. The bass seemed to be in every bush. Often I could see the bass in the bush, before I made a flip to it. I didn’t lose any of the bass that took my bait on that first day. On the second day of the tournament, I’d see the bass in the bush, pitch the jig to it, pull the bass to the top of the bush where I could see it, and the fish would come off the hook. Other times I’d set the hook solid on the bass and pull it out of the bush, and it would jump and throw the lure. Sometimes I’d be leading the bass to my dip net, and for some unknown reason, the fish would come off the hook before I could get the net under it. On that day, I felt like the main character in a horror show, who had something terrible happening to him, every way he turned. 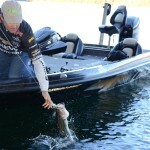 Now remember, on the first tournament day, I didn’t lose one bass that attacked my lure. 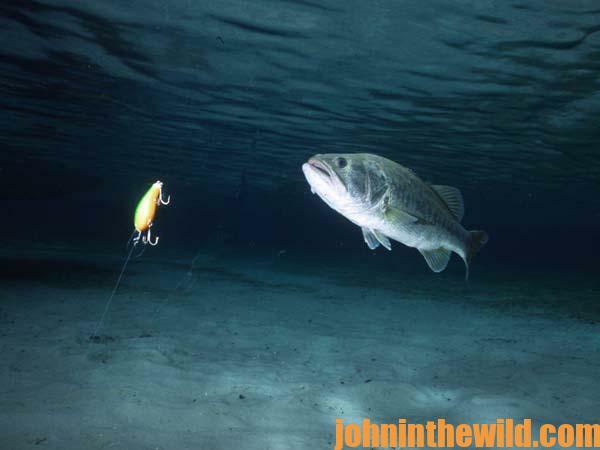 There’s no rhyme or reason as to why you lose bass one right after another, but those days will happen to everyone who bass fishes often. 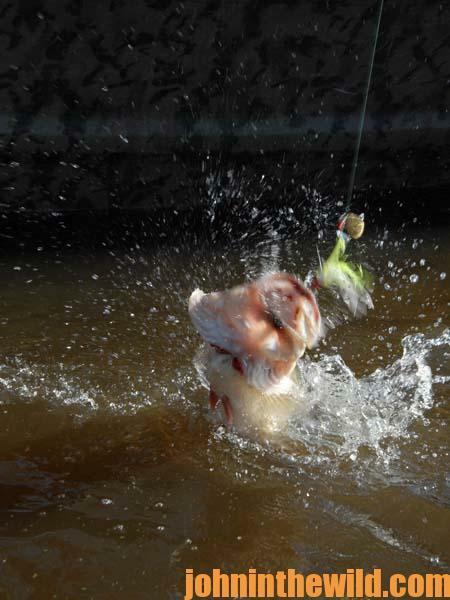 On those days, I’ve seen bass fishermen lose their tempers, break their rods over their knees and mentally go berserk or have temper tantrums. But I’ve learned that you’ll always have bad days and lose bass and – generally most of the time – they’re really big bass. That’s all a part of bass fishing. So, on those kinds of days, I just reason that at least I’m getting bites. And as long as I keep trying to catch bass, the chances are extremely good that I will have other bass bite that won’t get off my hooks, and that I will be able to land them. I kept fishing and caught a five bass limit that didn’t weigh as much as all the big bass I’d lost. However, I was able to weigh in 15 pounds of bass that day when I should’ve weighed in 25 pounds. But to keep bass fishing in perspective, I kept telling myself that weighing in 15 pounds was better than weighing in no pounds, even if it wasn’t as good as possibly weighing in 25 pounds, if I’d caught the bass I lost. When the tournament was over, I still had a pretty good tournament and finished better than the majority of other anglers fishing the tournament. 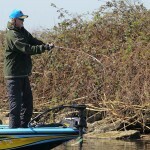 The following day, I fished the same pattern, flipping the jig into the bushes, and I only lost one bass. I finished the tournament in the top 10 and got a good paycheck, even though I’d had a disastrous day and lost a lot of big fish that I believe would’ve caused me to win the tournament if I’d caught and kept them. Realize that when you have a bad day of losing bass, don’t give up mentally on your ability to catch bass. You still can have a great day of fishing the next day you fish, even after you lose a number of big bass the day before, if you don’t get mentally wrecked. 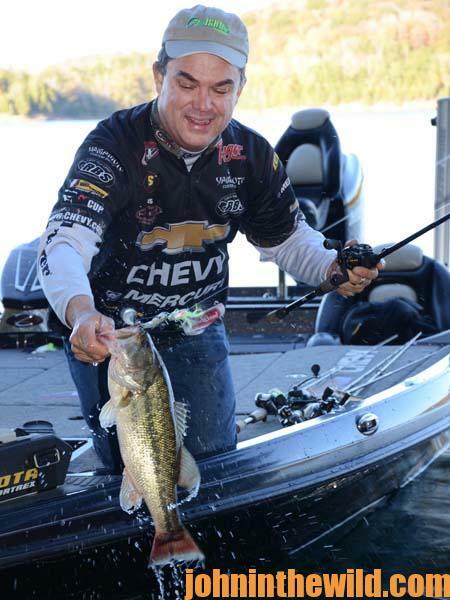 I think the moral of these five days of tournament fishing is that the way to catch good bass on a bad day is to be resourceful and not give up mentally. Often you can find bass, learn a new technique or a new way to fish and turn a bad day into a good day. For more information about Jay Yelas, check out www.jayyelas.net. 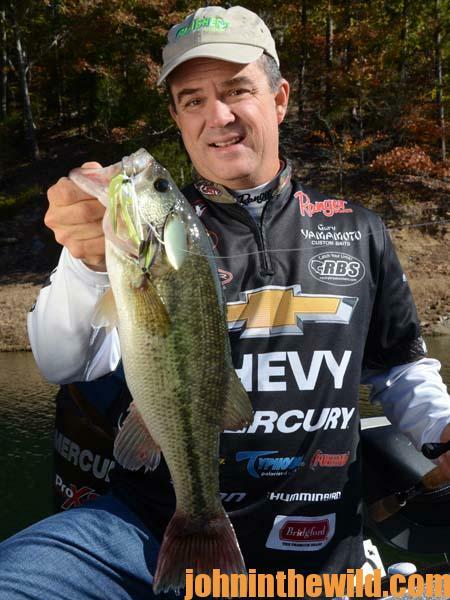 To learn more about bass fishing, get John E. Phillips’ Kindle eBooks and some print books, “How to Bass Fish Like a Pro,” “How to Win a Bass Tournament,” “Catch the Most and Biggest Bass in Any Lake: 18 Pro Fishermen’s Best Tactics, “Hot Weather Bass Tactics” and “How to Become A Tournament Bass Fisherman,” Click here to get these books.